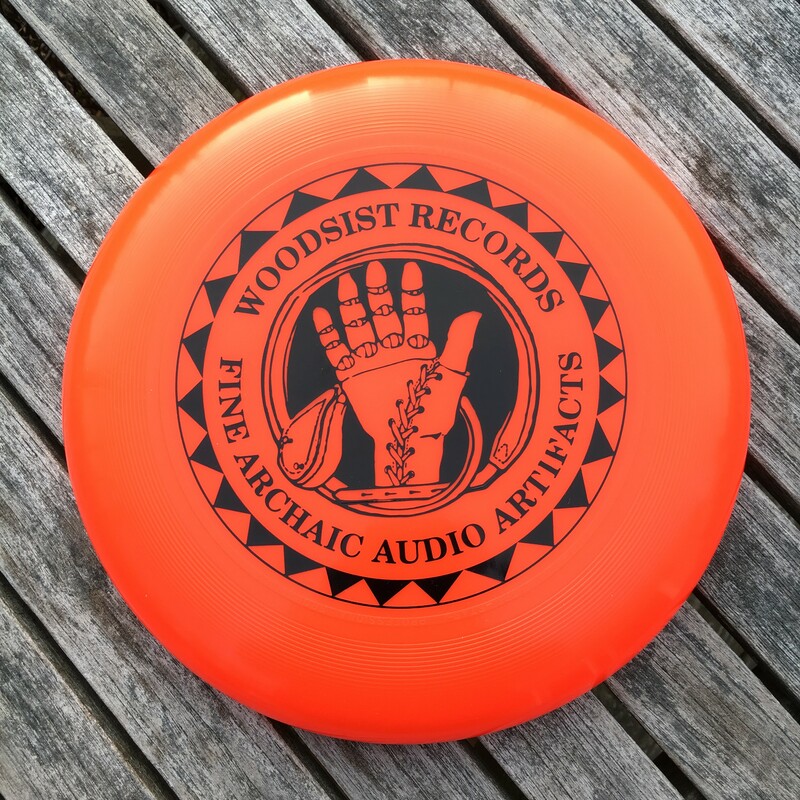 Durable 175 Gram Professional weight flying disc. Made in the USA. 10.75 inches. The world standard for Ultimate.